With AdiThin X3, you can finally achieve success with your weight loss plan. African mango extract helps balance leptin, a hormone that regulates body weight. Saffron helps promote a sense of wellbeing. The African mango in AdiThin X3 has been shown in a human study to help promote a healthy body weight. 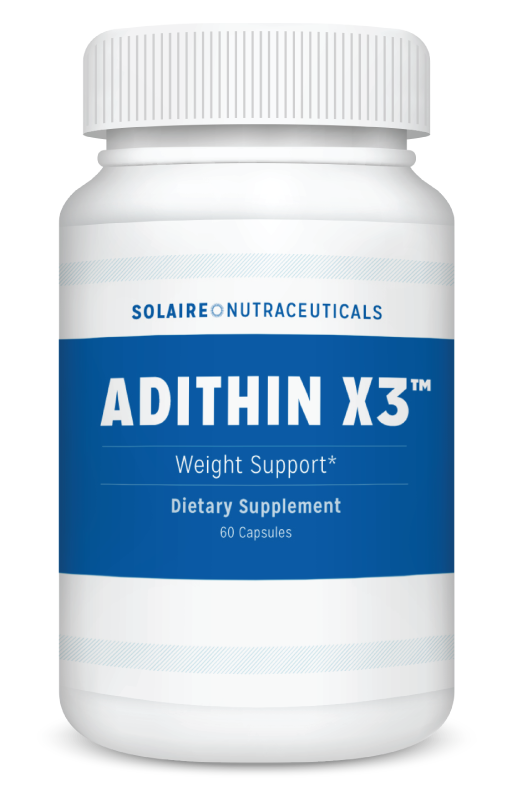 AdiThin X3 works best when combined with a healthy diet and exercise plan.